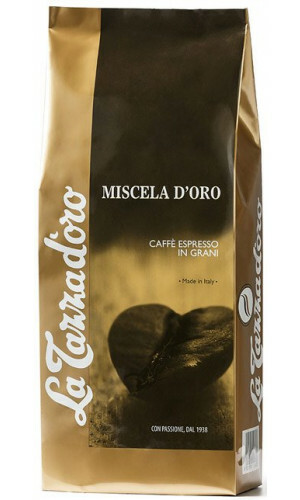 Since 1938 La Tazza d'oro is roasting coffee in Cagliari, Sardinia’s Capital at the southern tip of the Mediterranean island. 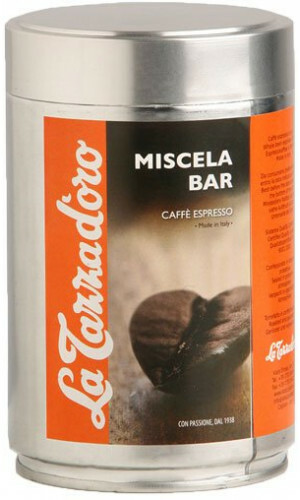 The best raw coffee is selected by the highest standards, then carefully roasted by decades of experience. 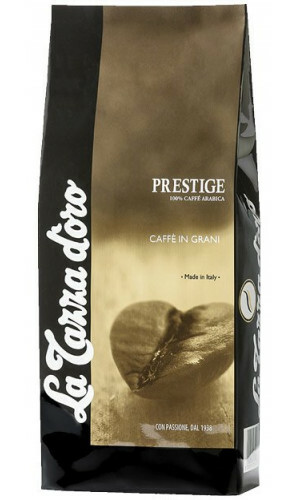 Although La Tazza d'oro is committed to the traditional heritage of family roasting, the young generation focuses on the latest production standards. 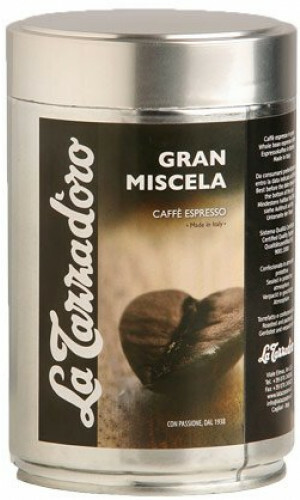 This makes the splendid South-Italian coffee so unique. 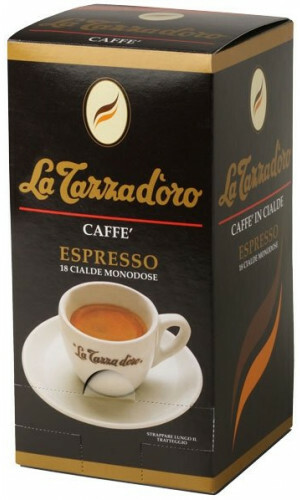 La Tazza d'oro is available in more than twenty countries on three continents. 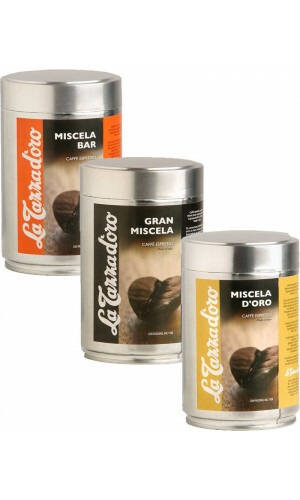 The company offers a large and diverse selection of products. 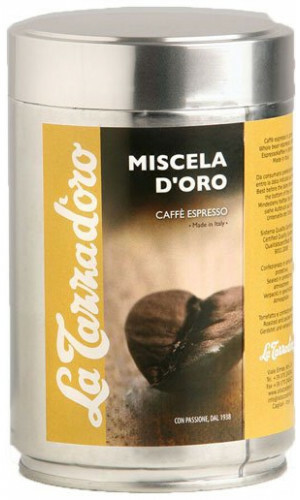 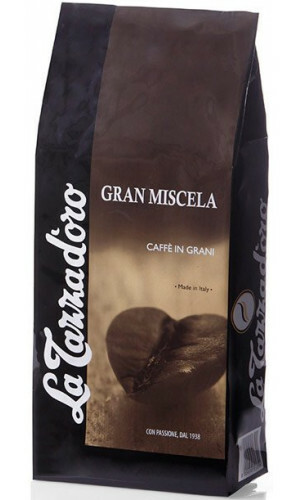 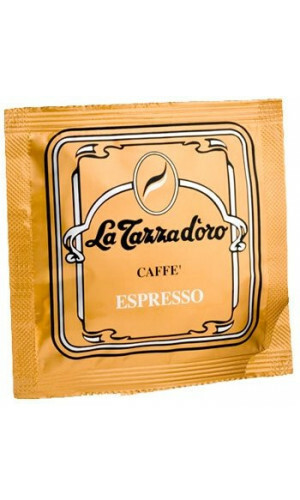 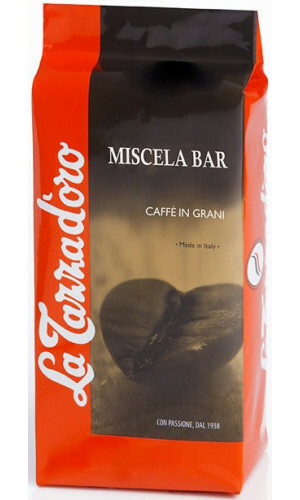 You will find a traditional coffee taste under the brand name “La Tazza d’oro”, a sophisticated coffee taste and elegant packing under the brand name “Caffè Karalis” and a coffee pod, with a fully biodegradable capsule introduced in 2008 with the brand name “Adesso espresso”.